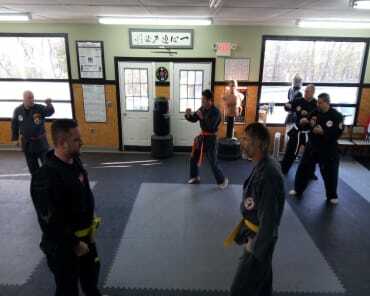 At West Bay Martial Arts, we take pride in serving students of all abilities and backgrounds across Warwick and Cranston. 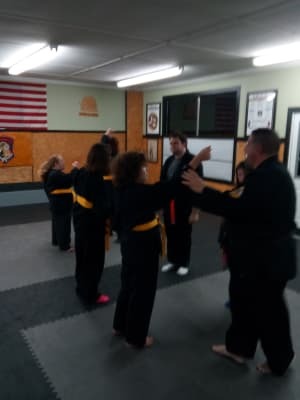 Our Adaptive Karate classes are a great way for students with special needs to learn the basics of Karate and enjoy the camaraderie of an exciting group of friends. We are proud to help students build confidence and stay active with an exciting program that's always changing! We all know that special needs students face unique challenges in life. 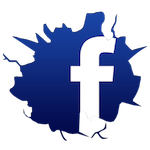 We're here to make those challenges just a little bit easier to face with supportive instruction and important lessons on subjects like stranger danger and bullying. 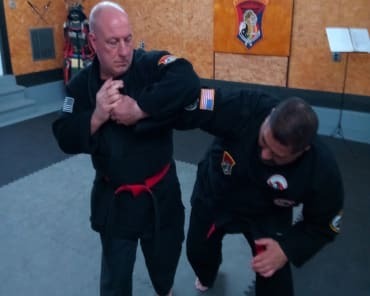 Our Adaptive Karate Classes serving Warwick and Cranston areas are held in a safe and secure setting with instructors who have years of experience working with a wide range of students. But we also encourage parents and guardians to take part in the fun and learn some Karate skills along the way! Treat Your Child To Our Exciting Adaptive Karate Classes In Warwick Today! 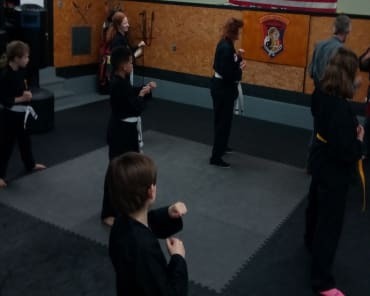 No child should have to miss out on the exciting world of martial arts training. At West Bay Martial Arts, we're making sure that never happens. Our Adaptive Karate classes make martial arts skills accessible to students of all background and abilities. Check it out today or learn more by filling out the short form on your screen!